Morning! And welcome to your Saturday edition of The Purge! 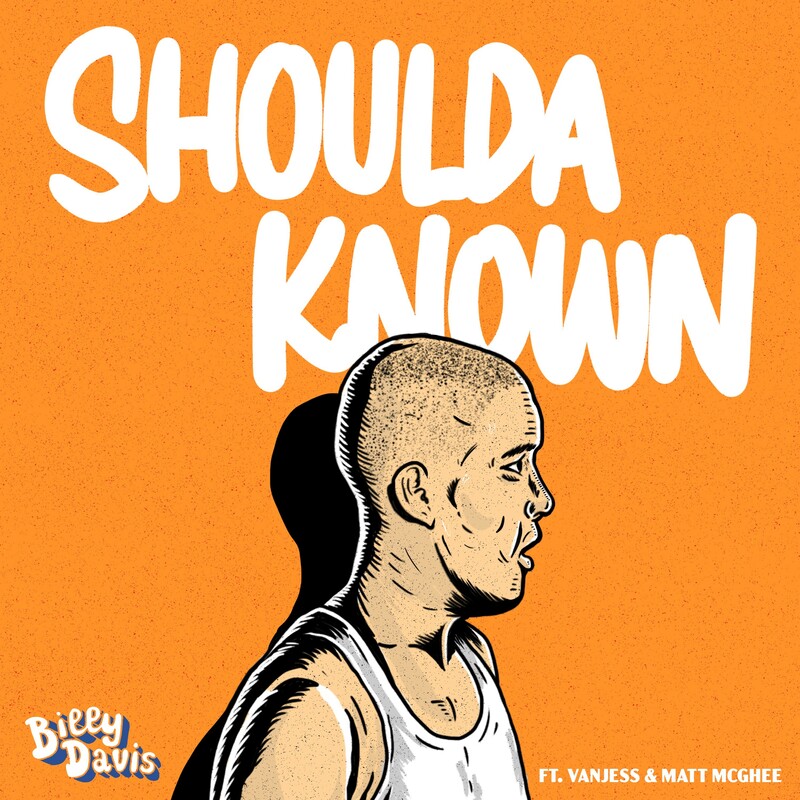 We’re kicking it off this week with ‘Shoulda Known’, the seriously impressive new single from home-grown singer songwriter Billy Davis. Released yesterday, the track is the Melbourne native’s first with his new label Sony Music and has already received support from the team at Triple J. “All this music stuff happened so fast and I’m incredibly thankful and blessed for all the opportunities,” Billy explains. “But I know along the way I made some mistakes. I prioritised things I shouldn’t have and hurt people important to me. In the lead up to my album, which is a tell-tale lesson about everything I’ve learnt, ‘Shoulda Known’ is a cry from myself. It’s about acknowledging that I made mistakes and learning from them.” That album is due to drop sometime in 2019. • M-Phazes has teamed up with Empire Of The Sun’s Luke Steele for his latest single ‘When We Were Young’. The single is primed for the Australian summer, eliciting thoughts of coastal drives and the sun on our skin. The song was inspired by Luke’s daughter. “When she’ll be going to sleep she will always say, ‘can you tell me a story from when you were young’,” he explains. “You know that sense of I guess nostalgia and remembrance of growing up as a child. And that became the first line of the song.” The single is out now. • Also new this week is ‘Emerging’, the latest track from up and coming Melbourne talent Youthfire. It’s almost two years since we first got to know the producer, but his career has continued to come on in leaps and bounds since. The latest song is a collaboration with rapper and fellow Melburnian Diemne and you can catch him performing the track live at the ‘Emerging’ single launch on Thursday December 13. 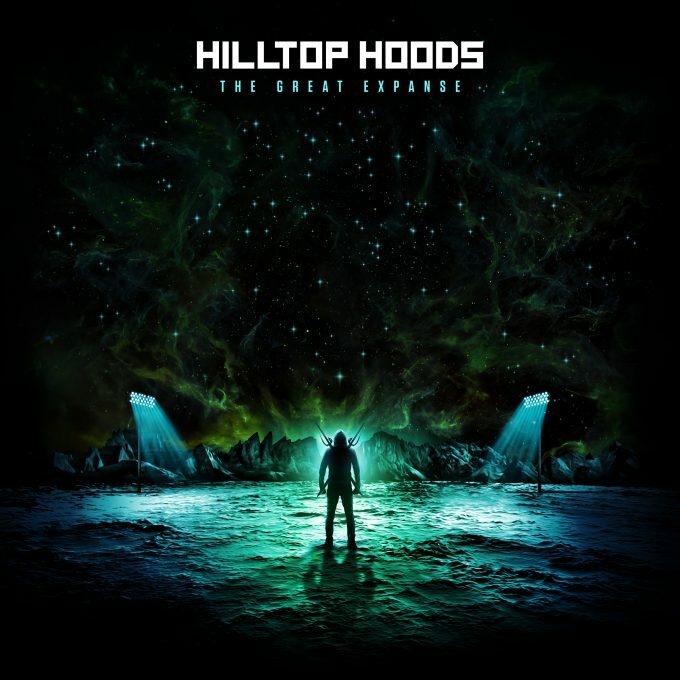 • Big news for Hilltop Hoods, with the release yesterday of their new single ‘Leave Me Lonely’ and confirmation of the release of their new album ‘The Great Expanse’ (cover image above) early in the new year. Suffa says of ‘Leave Me Lonely’, “It’s a song about the eternal struggle of being cornered by a close-talker. It’s a song that’s relatable to anyone that’s ever been outside. Or in a room with more than four people.” Tongue firmly in cheek then. The boys will no be performing tracks from the new album for audiences at the Falls Festivals across the country over the new year period. Look for ‘The Great Expanse’ dropping at the great land of retail from Friday February 22. • Brilliant news for The Jungle Giants during the week with news that not one, but two of their singles have achieved gold sales certifications. The tracks ‘Used To Be In Love’ and ‘Feel The Way I Do’, both from their 2017 album ‘Quiet Ferocity’ now have a golden glow about them, having sold through more than 35,000 unit sales apiece. Catch them live at both Beyond The Valley and NYE In The Park from late next month. • Country star Luke Combs will be in the country for CMC Rocks Queensland early in the new year, but has previously added headline shows in both Sydney and Melbourne as part of his visit. But due to huge demand, there’s now a second show in Sydney. He’ll now play the Enmore Theatre on March 19 and March 20; tickets are on sale now. • Good news for Kylie Minogue this week, with confirmation that her ‘A Day On The Green’ event at Sirromet Wines in Queensland has sold out. 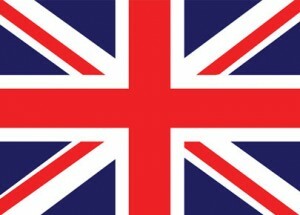 The home grown pop princess will be in the country early next year for the local leg of her ‘Golden’ world tour. The shows are Kylie’s first down under in three years. Tickets for all other shows are on sale now. • Aussie troubadour Paul Dempsey has announced his first solo acoustic show in Sydney in more than four years. The local favourite will hit the stage at the Factory Theatre in the Harbour City on Thursday January 17 to perform tracks from throughout his solo back catalogue, along with fan favourites from the Something For Kate songbook. Tickets are on sale from midday local time on Tuesday, November 27. • And organisers of Wollongong’s Farmer & The Owl Festival have announced their first line-up. And it’s a pretty sensational one; featuring the likes of Beach House, Alan Braxe, Rhye, Snail Mail, Deafheaven, Stella Donnelly, Flint Eastwood, Banoffee and many, many more. The Farmer & The Owl Festival will take over Wollongong’s Maccabe Park on March 02. Pre-sale tickets are available from Monday, while general tickets hit the sales desk from 8:30am AEDT on Wednesday, November 28. • It’s week three in the top spot on the UK singles chart for the Ariana Grande single ‘Thank U, Next’. But how much longer can she hold there? Especially with the ladies from Little Mix making a charge with their new single ‘Woman Like Me’, which is up to No.2. Jess Glynne’s ‘Thursday’ is also headed towards the top (No.7 to No.4), while P!nk’s version of ‘A Million Dreams’ (from the soundtrack of ‘The Greatest Showman’ – a favourite in the UK) rockets towards the top ten, bulleting from No.36 to No.11. Ava Max’s ‘Sweet But Psycho’ is also in the ascendancy (No.32 to No.13), while the Anne-Marie/James Arthur version of another ‘The Greatest Showman’ single, ‘Rewrite The Stars’, premieres at No.16. • The new Muse album was shining brightly in the No.1 spot on the UK albums chart just seven short days ago. It’s now gone from the entire top 20, tumbling to No.21. Could Little Mix nab top spot in their homeland with their new album in what was a busy release week? Not when there’s a new album from Michael Bublé they can’t, no. The Bubes is back and his latest long player ‘Love’ makes a very big splash, premiering at No.1 on the UK album chart. It’s crowded at the top too, with an all-new top three. No.2 on debut belongs to homegrown favourites Mumford & Sons and their newbie ‘Delta’, leaving the Little Mix ladies to mop up the No.3 position on debut with ‘LM5’. The soundtracks to ‘The Greatest Showman’ and ‘Bohemian Rhapsody’ make up the rest of the top five, with Boyzone’s farewell album ‘Thank You & Goodnight’ debuting at No.6. Paul Heaton’s ‘The Last King Of Pop’ is the other top ten entry this week, debuting at No.10 (Mariah Carey’s ‘Caution’ debuts at a lowly No.40). • That number one debut for Ariana Grande’s new single ‘Thank U, Next’ was no anomaly last week; the single holds at No.1 on the Billboard Hot 100 singles chart for a second successive week. But Maroon 5’s previous No.1 single ‘Girls Like You’, which dropped to No.2 last week, is now falling out of favour, replaced in the No.2 position by Travis Scott’s ‘Sicko Mode’. In fact, Maroon 5 drop to No.5 this week, allowing Marshmello and Bastille’s ‘Happier’ to improve to No.3 and Halsey’s ‘Without Me’ up from No.6 to No.4. Panic! At The Disco’s ‘High Hopes’ is into the top ten (No.12 to No.8). XXXTentacion’s ‘Bad!’ is the week’s highest debut; No.16. • The Billboard 200 albums chart this week belongs to Kane Brown’s highly anticipated sophomore album ‘Experiment’. In fact, the entire top four on this week’s US albums chart is new; there’s a No.2 debut for the new Imagine Dragons album ‘Origins’, a No.3 debut for Trippie Redd’s ‘A Love Letter To You 3’ and a No.4 debut for the new Lil Peep long player ‘Come Over When You’re Sober, Part 2′. The Beatles’ ‘The Beatles (White Album)’ just misses the top five on debut, premiering at No.6 (the ‘A Star Is Born’ soundtrack is the only non-debut in the top five). And Muse just miss the top ten on debut with their latest long player ‘Simulation Theory’; it’s new at No.12. New albums from Jon Bellion and Lil Durk also score top 20 debuts. • That’s all we’ve got for The Purge this morning, but we’ll be back at 5pm AEDT today for a rather momentous edition of ARIA Chart Watch. It’s our 500th edition… which means that we’ve been diligently writing up a chart report for you every single Saturday for more than nine and a half years! See you at five!